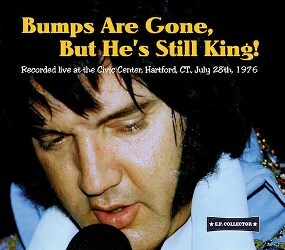 Welcome to the world of Elvis Presley concerts! 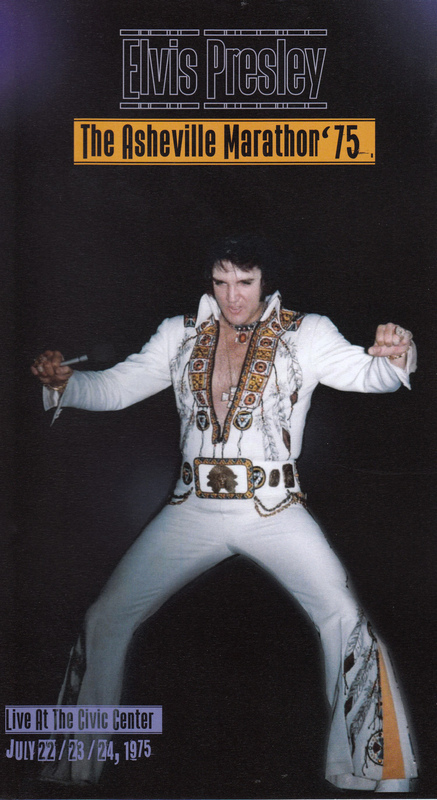 See photos from his concerts, read newspaper articles and first hand accounts of fans who attended them, and take a look at the spectacular jumpsuits Elvis wore. Feel free to browse our pages using the menu on the left, or if you are looking for specific information, click on the Concert Database above, which will allow you to search the site more efficiently. You are also welcome to participate in our forum. We are grateful for the collaboration of many generous fans (listed in the "credits" section) who have shared their photos, information and ideas so that this collection could be presented. Thank you for visiting. 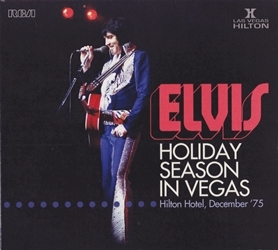 We hope you enjoy your time here where Elvis has never left the building! New CDS keep being released, some have been already released under different titles, some are complete new ! Interesting that new audience concerts are being found after all these years. Homework is bothering you? Assignmentgeek.com is the top homework help writing company for students. Looking for reliable custom writing service? Ewritingservice.com is your final destination. November 6, 1971 (2:30 pm). Cleveland, OH. June 7, 1975 (2:30 pm). Shreveport, LA.